What’s the best way to send flowers to Plumstead friends and family? Use Bloomable (formerly SA Florist), an online flower shop that works with local florists all over South Africa. 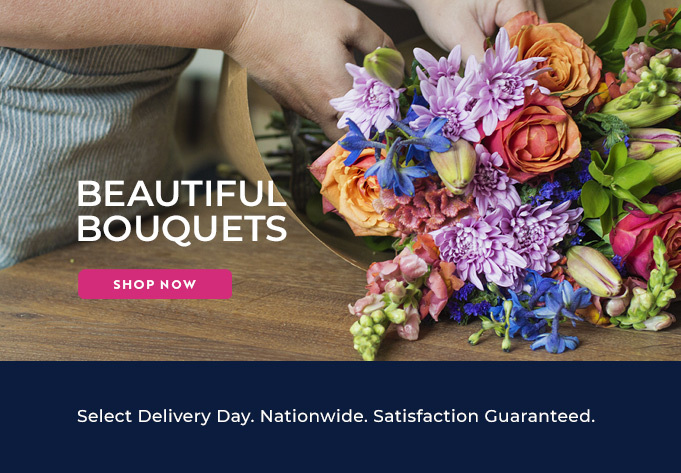 We partner with the best floral artists in the country, working hard to ensure that local businesses with strong connections to their communities are available to customers via the wonder of the Internet. With the explosion of online shopping in the past decade, many small shops have been endangered by money-hungry conglomerates that care more about profit than quality. We aim to change the online flower business with practices that keep local Plumstead florists in touch with customers around the country. We can make sure that any favorite flower can be sent promptly to any part of South Africa. By using local shops, we guarantee freshness in all of our bouquets. Some of the most popular flowers we sell are roses, lilies, freesia and gerbera daisies. We also have a rainbow of carnations and chrysanthemums available, along with lesser-known but equally gorgeous proteas, lisanthus, agapanthus and anthiriums. It’s not necessary to know the technical names of the all flowers, though: just point and click the photo of a fabulous nosegay to order Plumstead flowers online on the easy-to-use Bloomable (formerly SA Florist) website. In addition to fast and easy Plumstead flower delivery services, Bloomable (formerly SA Florist) also has a selection of gift hampers to send in addition to a fragrant bouquet. Our hampers include delicious snack items like candy, nuts, fresh fruit and other gourmet treats. We even make it possible to add a bottle of red, white or sparkling wine. Other delightful gift items include stuffed animals, balloons and greeting cards, all of which will personalize a present for the lucky receiver. Whenever flowers are expected, whether for a get well gift, funeral arrangement, romantic gesture or birthday greeting, Bloomable (formerly SA Florist) is happy to connect conscientious buyers with local flower sellers to ensure excellent quality and service. Try Bloomable (formerly SA Florist) online today!